StéLouse has been absolutely killing the game for awhile now with his future bass remixes so it’s definitely interesting to see him change it up a little with this remix. 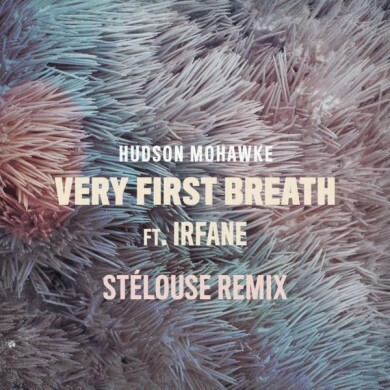 Taking on Hudson Mohawke and Irfane’s ‘Very First Breath’ StéLouse does a great job of working around Irfane’s vocals to fit a StéLouse track with some great glitchy vocal edits. The synthline is also another great feature of the track which reverberates all throughout the song and serves as one of its best selling points. While this track still has the future bass elements you would expect from anything with StéLouse’s name on it, he also adds an almost trap-esque flair to it as well.